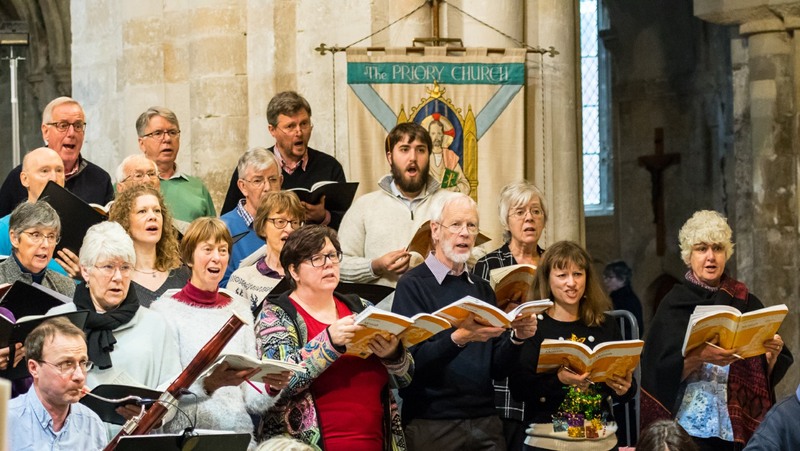 Bournemouth Bach Choir has a fine reputation and a large following, performing regular concerts with a professional orchestra. 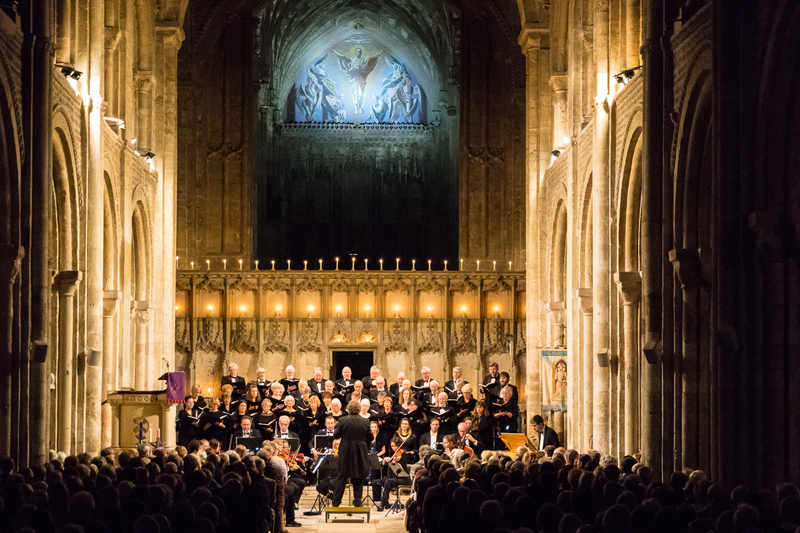 It has given highly acclaimed performances of major choral works, from Renaissance to 21st Century, and an annual performance of Handel Messiah at Christmas time. 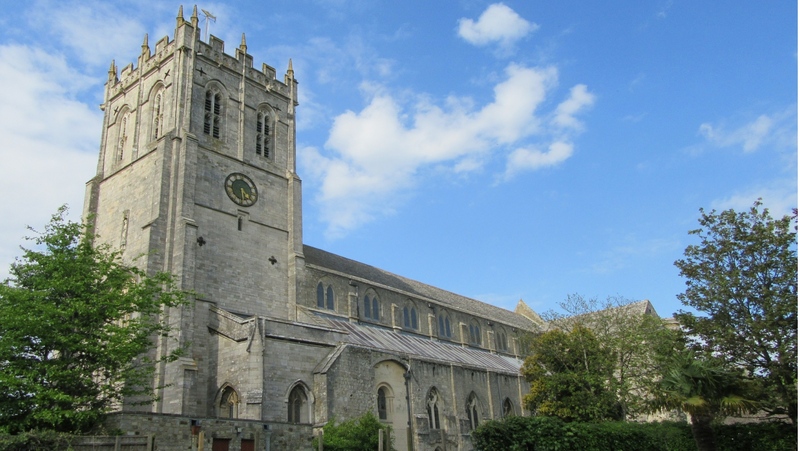 Venues include Christchurch Priory, Wimborne Minster, Ringwood Parish Church, St Luke’s Church Winton and Romsey Abbey. 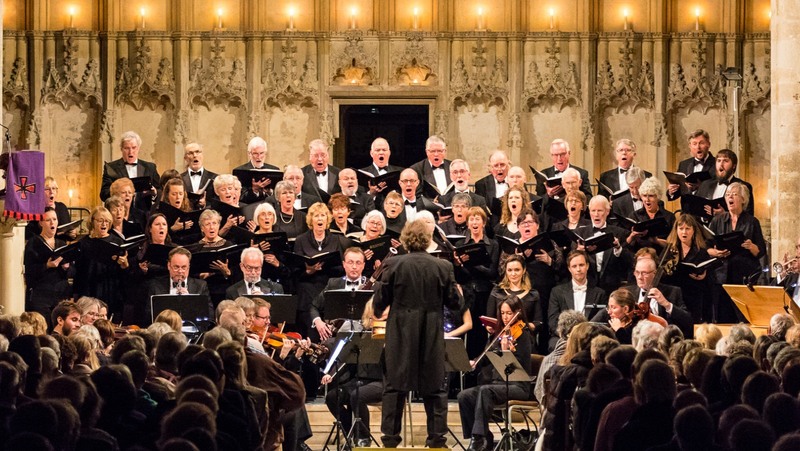 Tim Hooper has been the Musical Director since April 1992.